Fox Emergency Power Solutions is the leading professional installer and supplier of Generac Automatic Home Standby Systems in the Ottawa Valley and surrounding area. Created by owner Cody Fox in October 2013, Fox EPS services over 100 generators, providing authorized Generac sales and installation services, preventative maintenance and warranty repairs up to 150kW. Despite being a relatively new company, Cody is not new to the generator business. He has been selling and installing Generac systems for over 6 years and has been a Generac Factory Certified Technician since 2009. Cody’s background as a Mechanical Engineering Technologist has allowed him to use his strong mechanical and electrical knowledge to provide fast, efficient and code compliant generator installations that exceed industry standards. 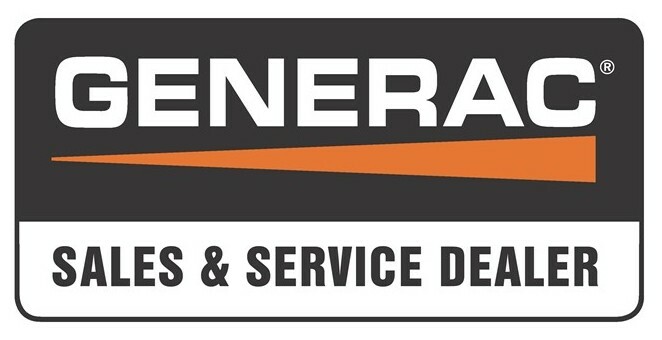 Having installed over 150 Generac Automatic Standby Systems, you can trust Fox EPS to help you with properly sizing a generator for your application, and a seamless, problem free installation. We are standing by to provide the safest, most professional emergency power solutions for our clients. Please feel free to contact us for a free site assessment. We would be pleased to assist you with all of your emergency standby power needs.